Fuel cards with a clearly stated policy can help a company control and track costs. 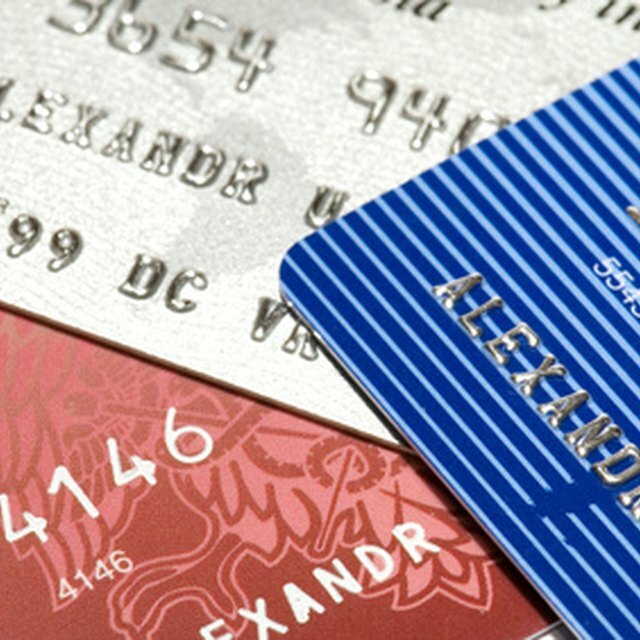 Cards can prevent fraud, encourage fuel efficiency and save money. Advanced fuel cards can also provide a business with a great deal of data regarding fuel consumption. In the past, companies with large fleets may have had an agreement with a single gas station, had company credit cards issued to drivers, or had a simple fuel card that reported only the amount of fuel purchased and the day. These systems were susceptible to fraud, even when a company developed clear policies. Modern fuel cards can collect a great deal of data to help business owners track expenses. Ted Jones of TCH Express, a fuel card company, says his software can collect 232 different data options, although most companies don't use all of them. Some include time of day, amount and type of purchase; this can help separate fuel and oil change charges, for instance. Companies can use a website to activate or deactivate cards, limit expenditures and track use, making fuel card policies easier to enforce. A company should develop policies regarding who can use fuel cards and for what purpose. It should also specify what time of day fuel can be purchased, and what other products and services, if any, can be paid for with the fuel card. What Is a Ghost Credit Card? How Do I Cancel My EBT Card? What is an EFS Check for Truck Drivers? All Business: What's the deal with fuel cards? Rachel Murdock published her first article in "The Asheville Citizen Times" in 1982. Her work has been published in the "American Fork Citizen" and "Cincinnati Enquirer" as well as on corporate websites and in other online publications. She earned a Bachelor of Arts in journalism at Brigham Young University and a Master of Arts in mass communication at Miami University of Ohio.